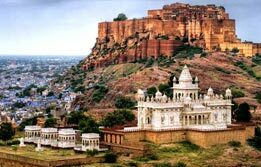 A stunning masterpiece from history, Jodhpur is also known as the Sun City. 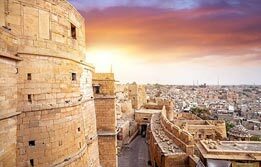 Book Jodhpur tour package and fall in love with its magnificent historical forts like Mehrangarh Fort, Umaid Bhawan Palace, Jaswant Thada etc. 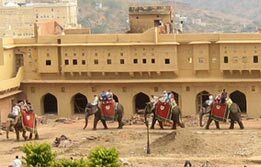 A Jodhpur tour is a must if you are visiting Rajasthan. 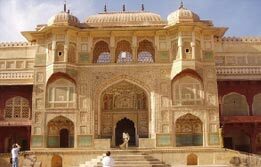 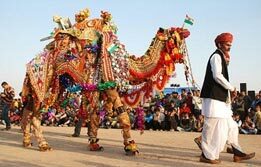 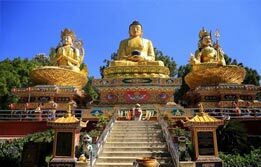 Jodhpur holiday packages take you to the colourful cultures and religions of Rajasthan. 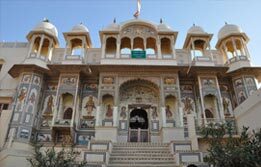 We offer the best Jodhpur sightseeing tour to take you to every nook and corner of the city. 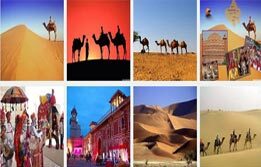 Take our Jodhpur Jaisalmer trip to enjoy two grandest cities of this royal state.